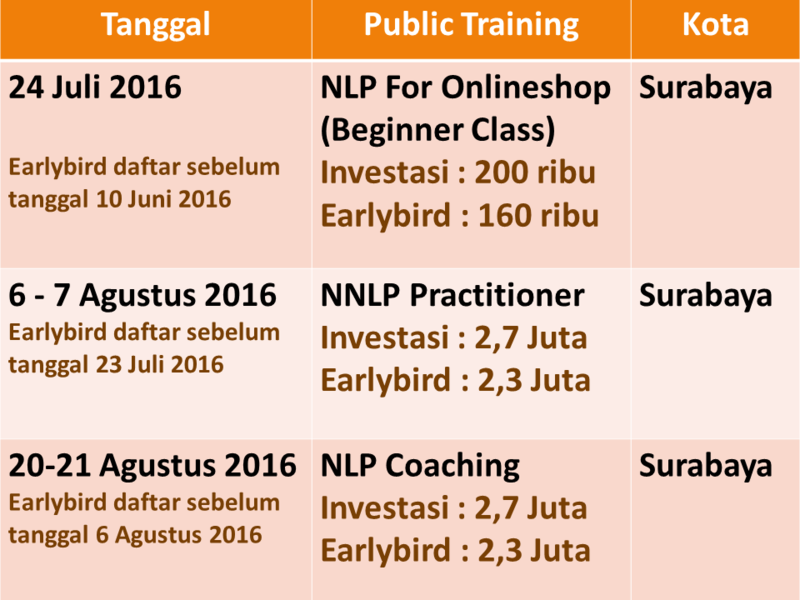 NLP FOR ONLINESHOP TRAINING. 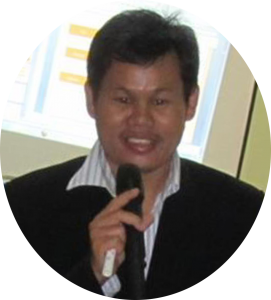 “CARA MEMULAI BISNIS ONLINESHOP TANPA MODAL DENGAN TEHNIK NLP”. NLP PRACTITIONER TRAINING. 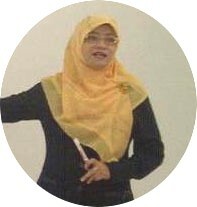 NLP PRACTITIONER CERTIFICATION BY NEO NLP SOCIETY & ATRIKASO. SURABAYA, oaching Certification by NCA Center & Atrikaso.